This is an addendum to my big project. You won't necessarily need it, but it will help deobfuscate some of the things that i'll be doing. It might help you in some cases. Now, mind you they take 2 ticks to setle instead of 1 like the in game gates (the XOR one takes 6 in edge cases) but they oftentimes are very easily cascadable, depending on your applications. Yeah that's what I meant. Watch out for it because sometimes it will just pulse endlessly for some reason. But @Arnadath's is just 4 not gates if you reverse the input conditions, which I more often than not do anyway. Interesting. This must be an artifact of how ONI evaluates logic. Not at all an artifact. All logic circuitry is build upon NOT gates and what i suppose you could call YEAH gates. We just no no, whenever we cannot yes. In a way, yes but mostly no. 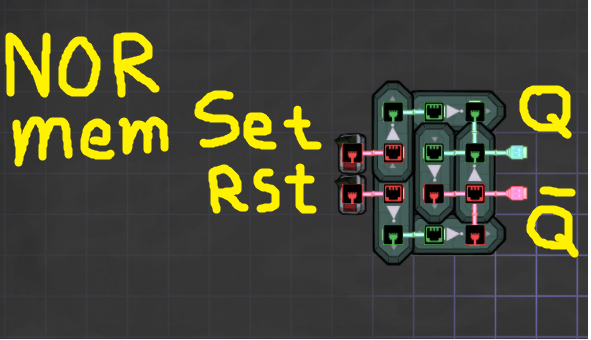 My thread showed with a practical example the same basic thing, NOTs replacing ANDs and ORs, but more importantly that you can use the nature of sensor outputs to eliminate lots of needless automation. The point being that everyone that is interested in logic gates already knows they're made up of inverters. And the exact set up is easy to find with google. They were even described in detail, also the XOR gate made of NOTs in an earlier thread on this forum already (although it's probably so long ago it's an archived thread and therefore difficult to find with the search feature). I'm attempting to illustrate how people can use it in the game even if they might not know much or anything about logic gates. And that's my point here. Show some examples where it can be useful to use this over just using the logic gates, so that more people get used to thinking about logic gates as a string of inverters. Where x is anywhere from 0 up to 7 . Half the circuit is not gates, of which half of them are there for timing, and the rest to emulate other gates and solve our HUGE topological issues for the sacrifice of some speed. 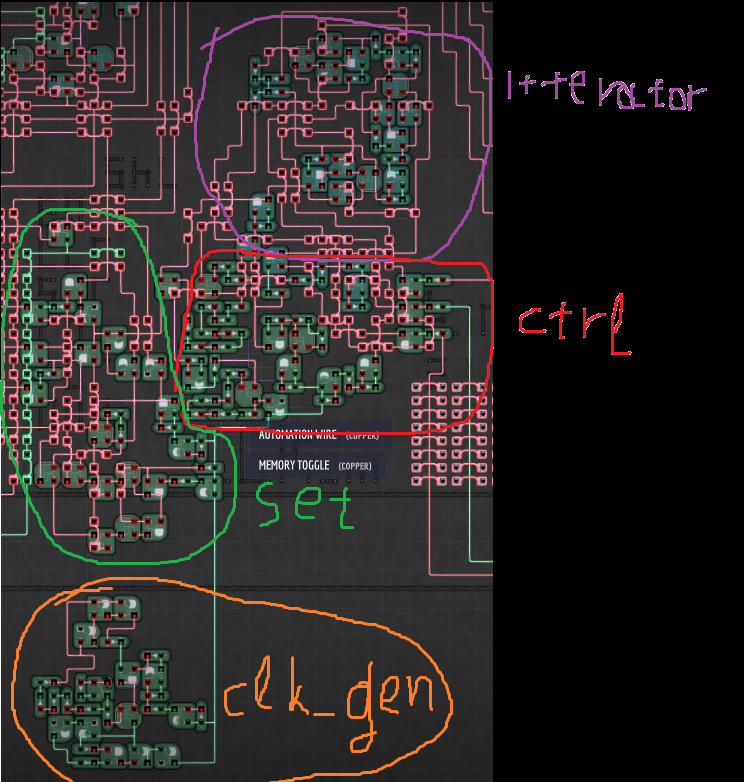 So take this whole post for it's "designing circuits" perspective, not it's practical in-game perspective. Ah, I see where you went wrong and momentarily confused me. The OR is just the wires, no need for the NOT gates. This is a very traditional "wired OR" in negative logic (positive logic typically gives you a wired-AND, as low-side switches have far better properties due to semiconductor physics). The rest is just standard Boolean Algebra https://en.wikipedia.org/wiki/Boolean_algebra. Wired ("free") gates have been around forever, but are rarely used because they have very asymmetric driving characteristics (very slow for one direction of signal change). For ONI that does not matter, of course, as the game does not model that. It is nice to see this thing again! Ah, I see where you went wrong and momentarily confused me. The OR is just the wires, no need for the NOT gates. Well, you do need them to isolate them from the source. I don't think so. You only need to do that when the source is part of several wired-OR that can have different output state. Yes. Exactly. 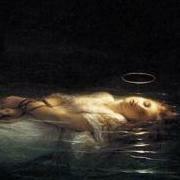 Or if the source feeds multiple gates which is exceedingly likely. Only of these other gates are also of the "wired" variant. There are no actual buffering needs here (unlike real digital electronics), just prevention of "backflow". I love that post. 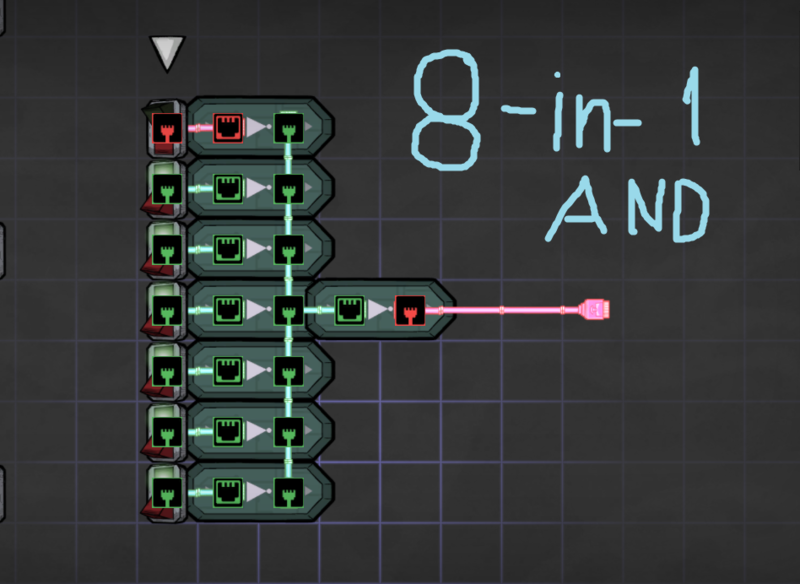 It's a very good demonstration of using intuitive basic boolean algebra for circuit simplification. And since if A = Sensor over 500Kg, then -A = Sensor below 500Kg, so we can change our sensors trigger from above to below and change -(-A + -B + -C) to -(A+B+C) which is way simpler to build. Really, it's realizing that changing the sensor trigger condition basically negates the sensor output that changes how you can approach the problem. The cool thing about this math is that it works both ways. And you can always add a double NOT without changing anything... just stick a -- wherever you like, especially if it gives you some things to move around so you can simplify it. Just remember that we almost always prefer OR to AND since it decreases number of gates needed. **Notice that an OR gate with all inputs negated and all outputs negated is essentially and functionally identical to an AND gate with no negation. 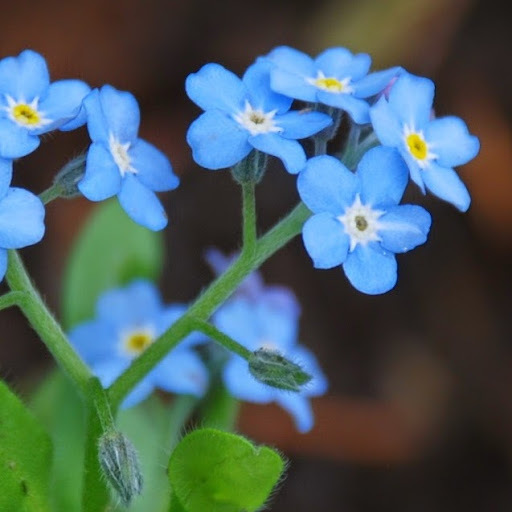 @impyre And not only. 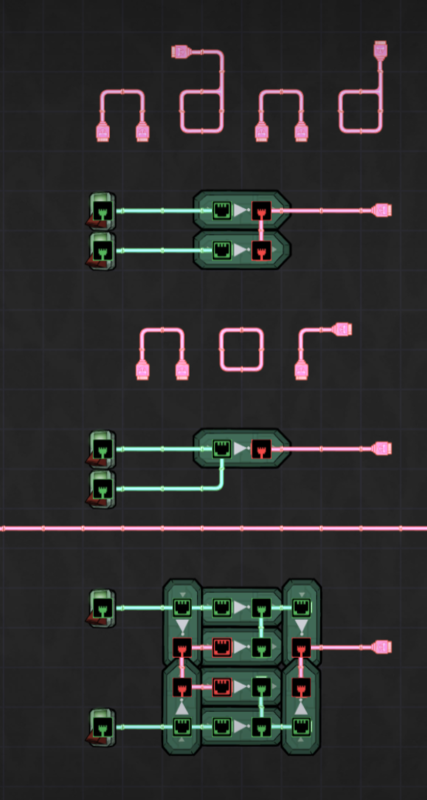 You can do really cool stuff with timings by arranging NOT's and OR's to specifically filter parts of your signal. I'm working now on this thing. First Input comes from your compressor. Second input you use a switch or the sensor you need to give the desired shut off signal. Output back to the compressor. @Arnadath I'm not sure why I didn't comment this sooner but I wasn't really paying attention I guess. As we know there's two types of universal gates which we can build any circuit from. 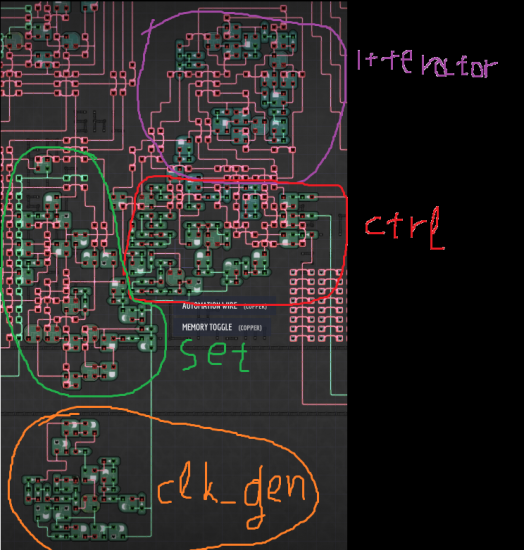 At the most basic level the NAND is two inverters with the outputs tied together. And the NOR is a single inverter with the inputs tied together. The NOR is at its most basic level unbuffered on the inputs so its uses can be limited. 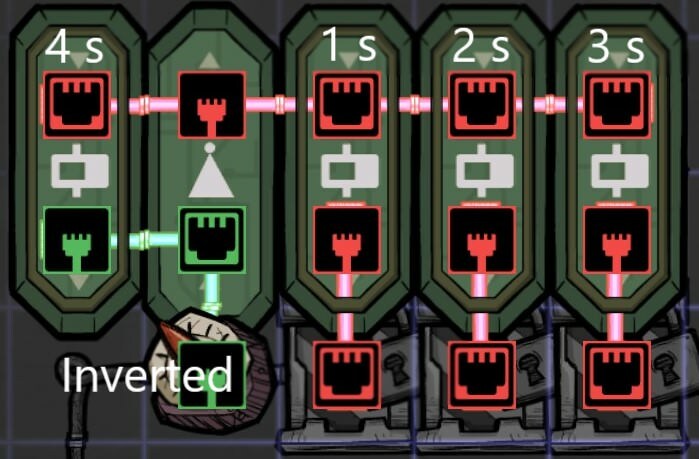 With the knowledge that NAND gates are "perfect" universal gates for our purpose as they're inherently buffered, we can start building circuits using just NAND gates as is most often the case in real life. 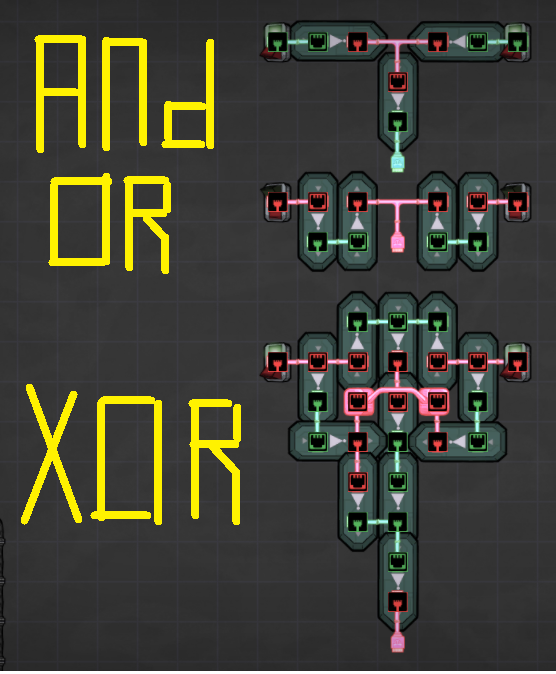 For example here I've built a XOR gate from 4 NAND gates, ie. 8 NOTs down from 11 as in your example using mixed gates. I think its amazing that because of the formal logic arguments developed by the ancient greeks (and other cultures), we can use a simple NOT gate to build pretty much all our technology. ONI, video streaming, cell phones, teh intertubes, whatever. It all boils down to NOT gates. Not quite. In the real world, you can't just link two outputs without shorting your system. 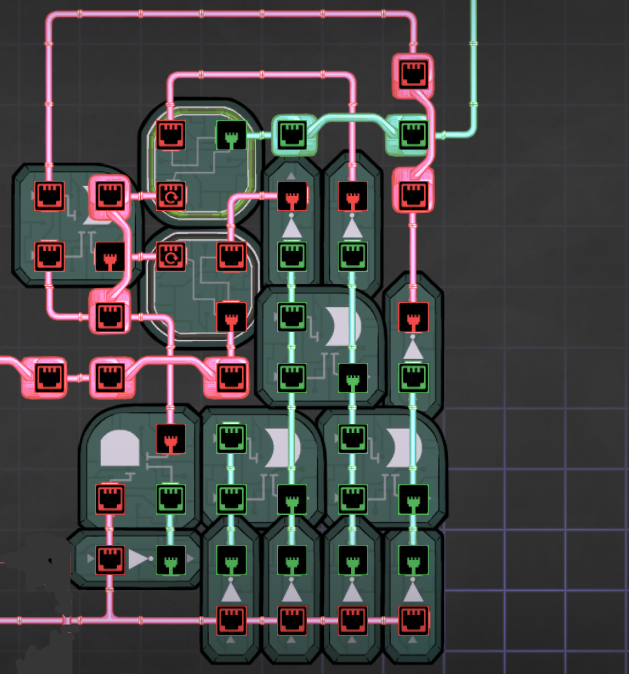 All the places where two output wires merge, we need an OR gate. But not in ONI. For example, in Saturnus's NAND, he has the wires from the two signal switches link up. If you were to do this in the real world, and the two switches were opposite, it would short circuit.